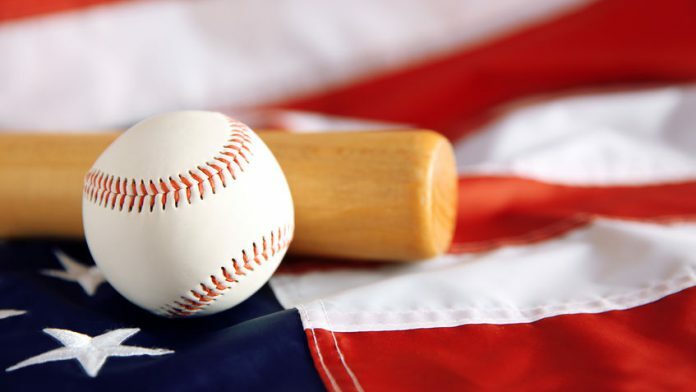 Major League Baseball has become the third and the latest US professional sports league to team up with MGM resorts in a wide ranging sports betting partnership. The Agreement combines the MLB with MGM resorts and playMGM brands across league and team sponsorships, data usage in gaming promotions across MLB media platforms and domestic and international activations at MLB events. “We are pleased to partner with MGM Resorts international, a clear industry leader in the sports gaming area, to work together on bringing innovative experiences to baseball fans and MGM customers,” said baseball commissioner Robert D. Manfred Jr.
“Our Partnership with MGM will help us navigate this evolving space responsibly, and we look forward to the fan engagement opportunities ahead”. MGM Resorts Chairman and CEO Jim Murren said: “We are excited to enter into this historic partnership with MLB. We are thrilled to create a new one of a kind fan experience of baseball fans. MGM Resorts will also be identified as an MLB Authorised Gaming operator and utilise MLB’S official statistical feeds, on a non exclusive basis, across its digital and live domestic sports gaming options.